What channels/apps could this work with? Even though it might seem like activation for certain channels is impossible, it must be noted that it’s just hidden. Activation is possible. There just doesn’t seem to be any simple way to do it. 1) Login to your Comcast Xfinity account using your username and password on your iPhone, iPad, or computer. 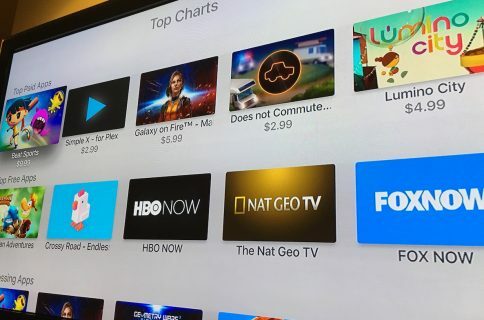 2) On your Apple TV, launch the app you want to activate. Go to the Settings menu and select “Sign in” or a similar option. You should be presented with an activation code. 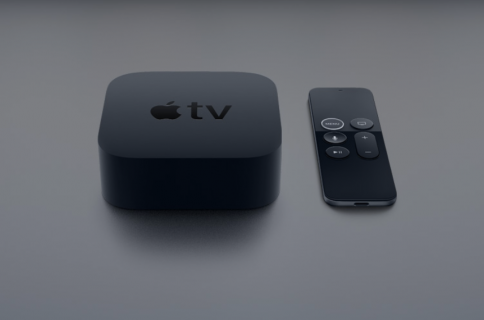 Keep your Apple TV screen on and this code visible, because we’ll need it soon. 3) In your browser on your computer, or iPad, or iPhone, copy the URL for the app you want to activate and paste it. Do not hit Enter yet! We’re going to have to edit the URL. 4) In the URL you just pasted in your browser, replace the XXXXXXX part by the activation code showed on your Apple TV, and hit Enter. 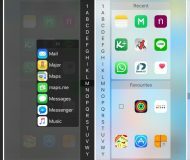 This will effectively activate the app for your Apple TV. It might take a few seconds but shortly after, your Apple TV should display a message saying the app is activated. 5) Repeat the process for each app, as necessary. If you have a Roku, or Xbox, you can use similar URLs to activate apps. However, note that on top of editing the activation code in the URL, you will also have to edit the device name towards the end of the activation URL. 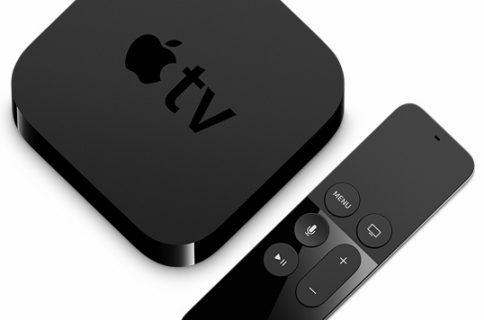 Simply replace “appletv” by “roku,” or “xbox360,” or “xboxone,” and you should be good to go. 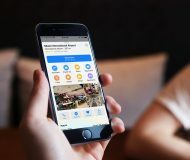 Some people report that they are signed out of these apps every once in a while, so if that happens to you, simply repeat the process again. What about other apps and cable providers? 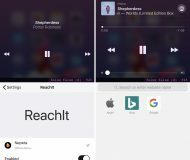 It seems that this trick should work for other apps as well. All you need to do is decorticate the URL structure above and figure out how the channel you’re trying to activate works. I personally tried to figure out Nick Jr, Discovery Go, Comedy Central, Starz, and other channels without any success. I believe it depends a lot on the activation method used by channels. 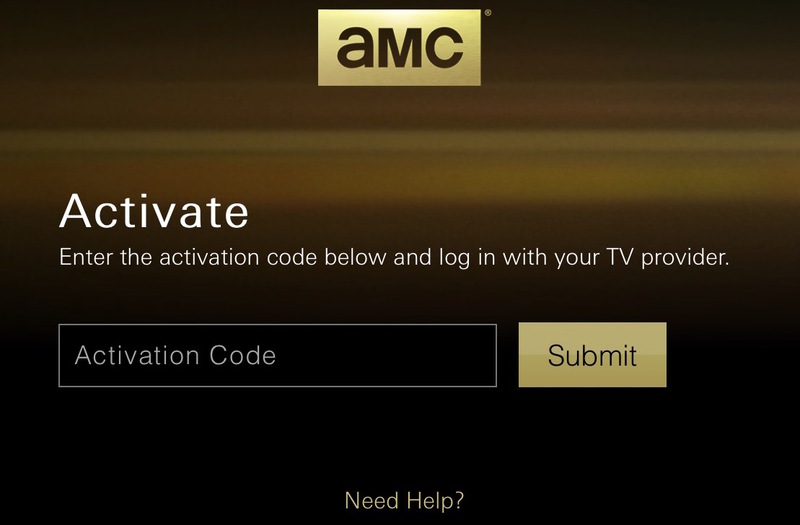 CNN, for example, seems to use an authentication method different from the one described above, making it seemingly impossible to bypass the lack of activation on Apple TV. This trick may work with other cable providers such as Charter and TimeWarner Cable, but I’m not sure what impact it would have to the URL structure showed above. Thanks to iDB reader Vb7749 (I hope it’s not his real name!) for sending me this trick.